Google Ventures and China-based IDG Capital Partners are the second group of tech investors in two months to place a bet on OpenCoin, the company behind the currently-in-beta Ripple open-source payments protocol. 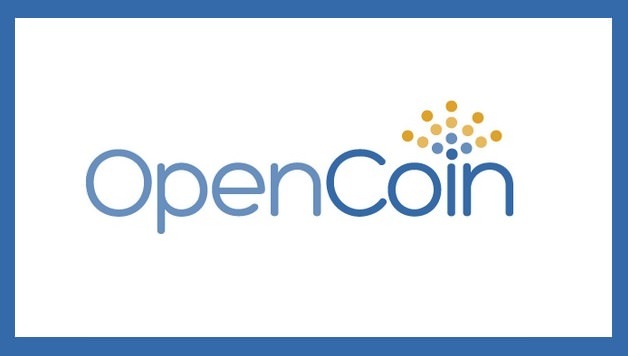 Last month, OpenCoin wrapped up an earlier angel round of funding from another high-profile group of technology VCs: Andreessen Horowitz, FF Angel IV, Lightspeed Venture Partners, Vast Ventures and the Bitcoin Opportunity Fund. Co-founded by Jed McCaleb, a veteran of the Mt. Gox bitcoin exchange, and Chris Larsen, who previously established E-LOAN, OpenCoin is developing ripple, an open-source payments platform being touted as a quick, easy and low-cost way to exchange currency of any kind anywhere in the world. Ripples are also the name for the digital form of money (abbreviation: XRP) that will be among the currencies tradable on the ripple platform. Like bitcoins, ripples will also be limited in number. OpenCoin plans to ultimately create 100 billion, releasing half into circulation and keeping half to help ensure the currency’s stability. Google Ventures describes itself as “a radically different kind of venture-capital fund.” Founded in 2009, it has invested in more than 100 companies so far and plans to invest over $1 billion over the next five years.